With our dental straightening surgery treatments; Invisalign and Quick Straight Teeth, you will feel more confident in no time. Do you have crooked teeth that you try to hide when you smile? 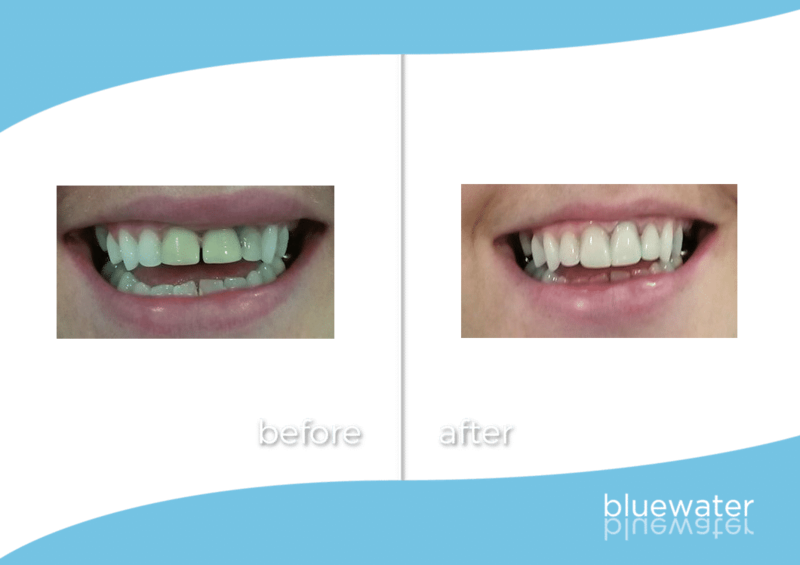 Book in with Bluewater, your dental straightening surgery! 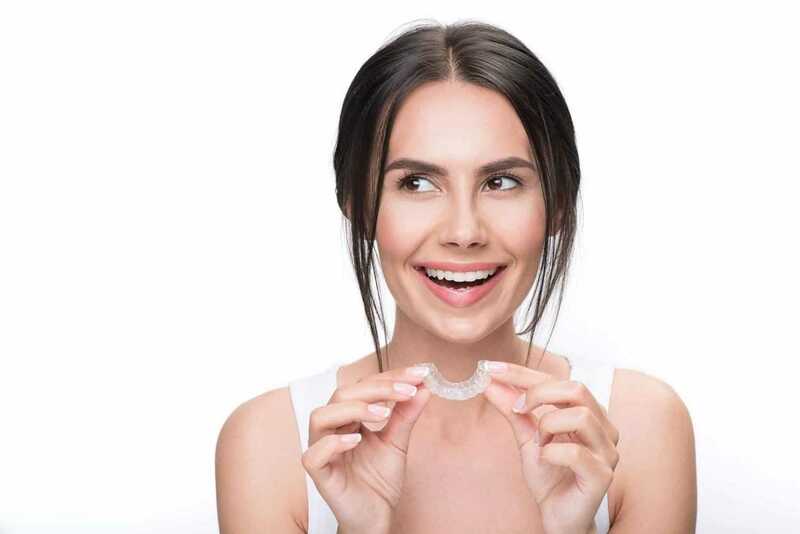 With our dental alignment treatments such as Invisalign and QuickStraightTeeth, you can have straighter teeth and extra confidence in no time. Our Renfrewshire dentist and team of nurses will look after you with the highest quality of care and experience.  We know that any dental procedure can be daunting for patients, and so, it is one of our main concerns to make sure you are comfortable and content while spending time at our practice! Before undergoing any dental work, our principle dentist Barry Lemon BDS, will be sure to put any worries at ease instantly. Our practice in Lochwinnoch welcomes new patients every day! Not only do we pride ourselves on delivering the highest quality of treatments, we also take the time to make sure everyone who sets foot in our practice is made to feel comfortable as much as possible. We are a practice with great community spirit, aiming to help people overcome any fears and have the teeth they have always wanted!  Book your free consultation today! 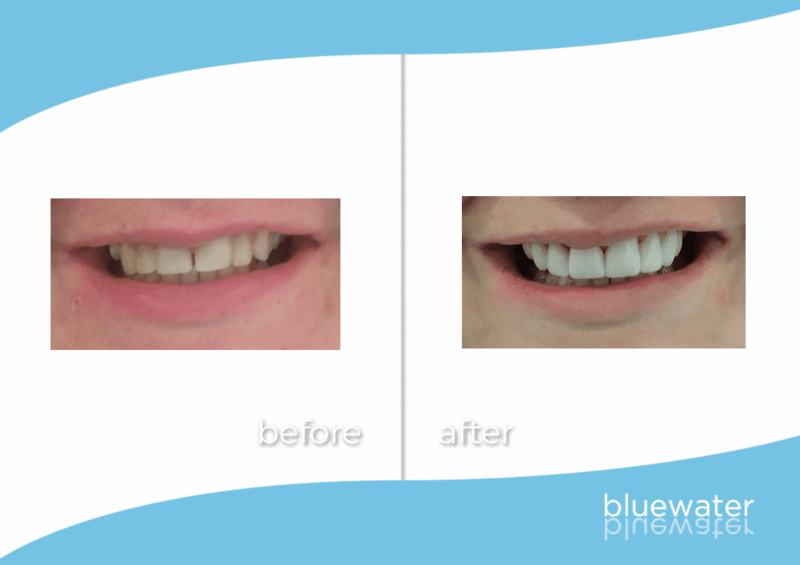 You can trust our dental straightening surgery and treatments. Our free consultations come with no-obligation and you’ll be in the safe hands of our principal dentist, Samuel Barry Lemon. 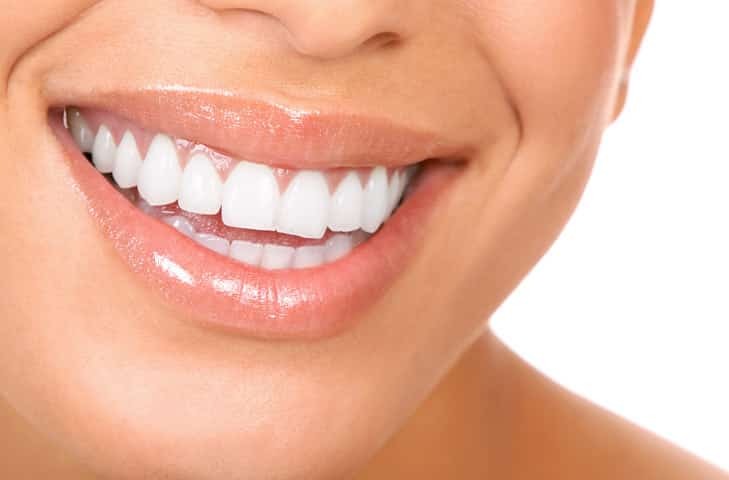 Whether you want to learn more about our teeth straightening process or chat about how our finance works, give us a call today on 01505 843105, to book your free consultation. 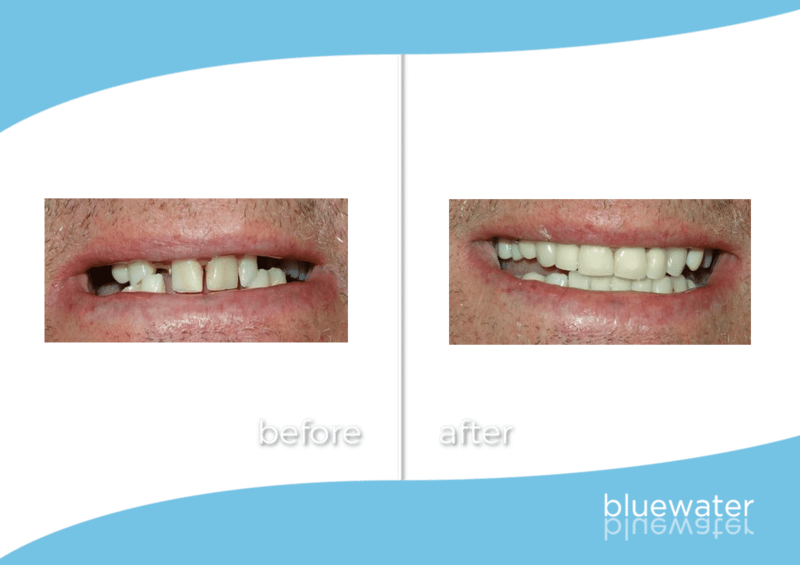 Get in touch today for your straight teeth consultation!